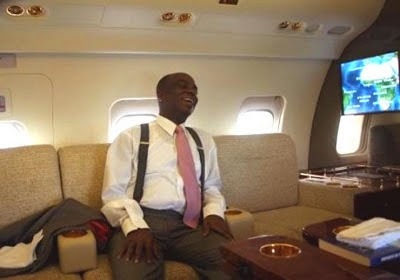 Bishop David Oyedepo, was recently reported to have been banned from the UK while the finances of the UK arm of his church are being investigated. 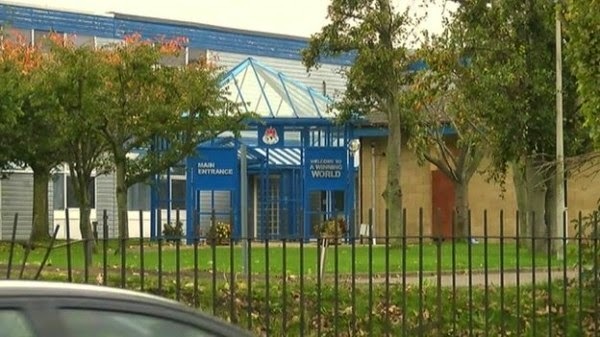 Now, his woes are increasing as human rights campaigners are urging the government to stop the Winner’s Chapel International (WCI), from opening a school in Kent, England. David Oyedepo Junior, the son of the General Overseer, is the pastor at WCI's European headquarters in Dartford, where the church organisation wants to open Kingdom Heritage Model School for children aged four to seven. The reason for the campaign to stop the church opening it's first school in the UK is because Bishop David Oyedepo had been filmed in the past slapping a young woman and accusing her of being a witch. The video was shown on YouTube, and some claim the church leader compares bad discipline and stubborness in children to witchcraft. According to the BBC, "groups including the National Secular Society (NSS) have raised concerns amid claims the church links child "disobedience" to witchcraft - citing the David Oyedepo Ministries website, which states "disobedience is as terrible as witchcraft". "There's a need to be vigilant and there's a need to tackle this. "You don't do this by allowing organisations that believe in witchcraft and are associated with witch-hunting to open in the UK." The Living Faith Church in Nigeria has several business concerns prime among them being the string of primary and secondary schools across the country and a couple of universities.